In the future, people should be able to have emergency data saved on their health insurance card so that they can carry it at all times. A pilot project involving 32 doctors surgeries, the University Hospital Münster and 4000 patients that is to be launched soon will show whether this can work in practice. 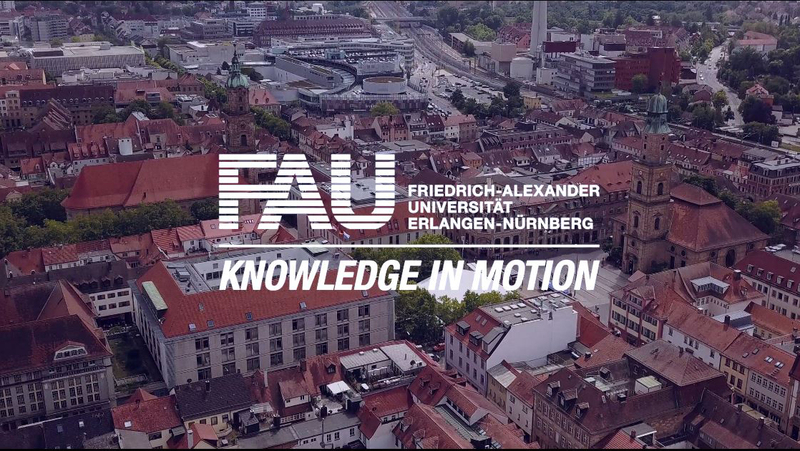 Researchers at FAU and their colleagues at the University of Münster will be taking care of the academic side of the project. From June, doctors in Münster and the surrounding area will save emergency data for around 4000 patients. The aim of the pilot project, which is called NFDM-Sprint, is to investigate whether saving emergency data works under real conditions in surgeries and hospitals. This is an important test, as the government will require health insurance providers to offer all patients with statutory health insure the option of having their emergency data saved electronically on their health insurance card from 1 January 2018. This is part of a concept known as emergency data management, which is concerned with how information that is saved on electronic health insurance cards is used and how it can be of use to those providing treatment in a medical emergency. A distinction is made between medical data that could be relevant in an emergency and a separate set of data containing details on any declarations made by the patient. These two sets of data will be stored separately on the card and it will be possible to read them separately in an emergency situation. The first set will contain medical information such as diagnoses, medication or allergies, while the second will contain information on where documents such as living wills are stored. Patients will be able to chose whether or not they wish to have emergency data stored for them. In an emergency doctors and paramedics will be able to access this information using a special electronic card without requiring additional consent from the patient. Before this initiative is tested more extensively and finally implemented across Germany, the pilot project aims to investigate two main points: how well does the process of doctors saving data using the information systems in their surgeries and hospitals work, and how can the process be improved? The data will not actually be saved on the health insurance card at this stage. A team of FAU researchers led by Prof. Dr. Oliver Schöffski, Chair of Health Management, are planning three questionnaires for the doctors involved that will be answered before, while and after the data is saved. The researchers will then conduct an anonymous survey of 1000 patients. By doing so they aim to find out whether the patients involved accepted the process through which their data was saved, whether it is practicable and what improvements could be made. The implementation of electronic health insurance cards was led by gematik GmbH, while the concept of emergency data management was developed by the German Medical Association. The NFDM-Sprint project is part of an evaluation of the electronic health insurance card that health economics experts at FAU were commissioned with around a year and a half ago.